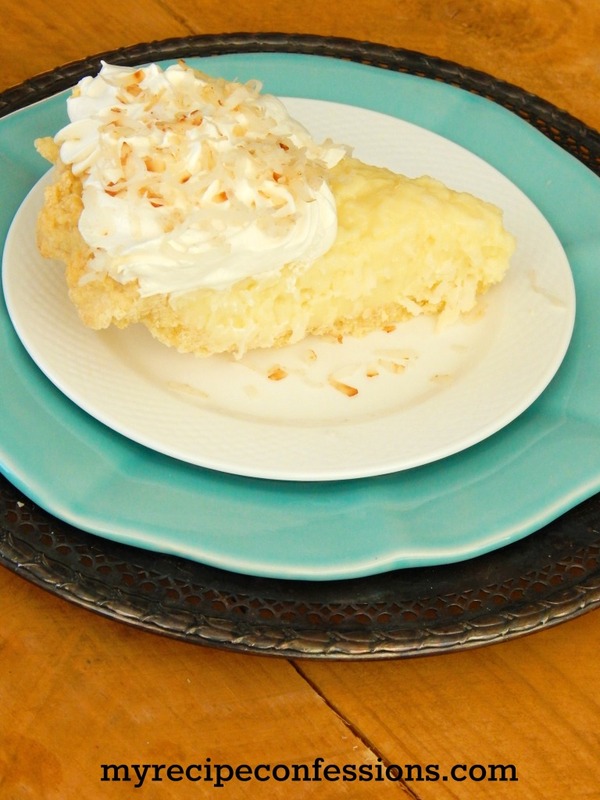 Who can resist a homemade Coconut Cream Pie? This pie does not disappoint! There is not any instant jello mixes in this recipe. It is made from scratch just like your grandma use to make it. Just because it is made from scratch doesn’t mean that you will be slaving away in the kitchen all day. There is a little prep work, but you’ll soon forget about it once you taste the pie. I originally shared this recipe last November. You can find the full recipe for Coconut Cream Pie here. 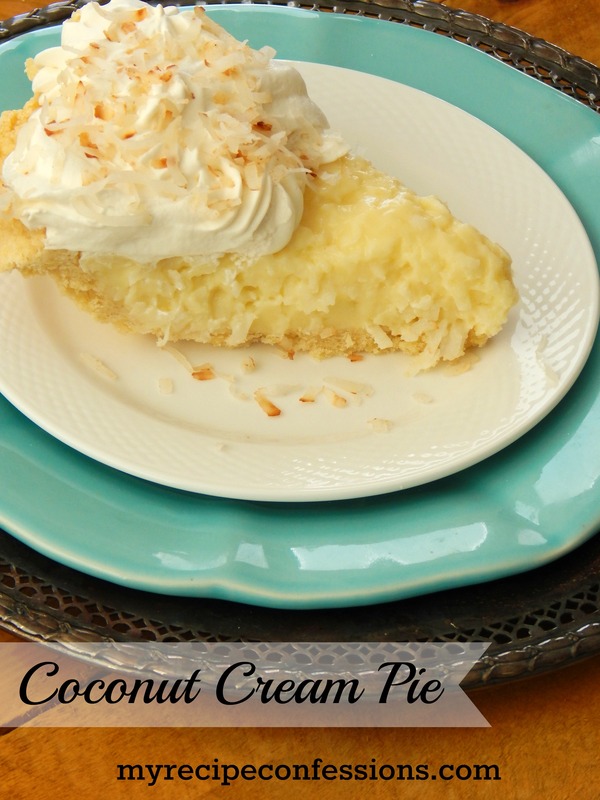 Friends, I hope your Thanksgiving is filled with lots of family and friends and a big slice of Coconut Cream Pie!